What is the Dark Mail Alliance? We’ll dig into how it’s more of a protocol, and a hope than an actual product. Now the time to replace email we’ll explain how you can help get the concept kickstarted. 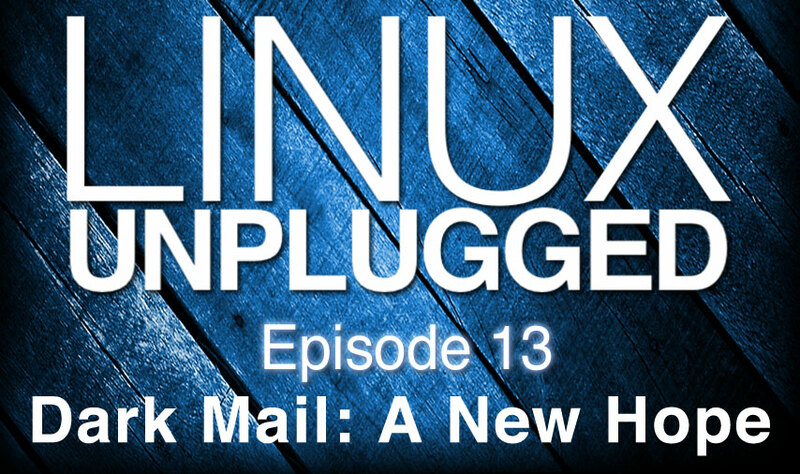 Plus your follow up on upstart vs systemd, a brief SteamOS chat, and more! Help the DigitalOcean community by submitting articles and get paid $50 per published piece! WebM on the HTML5 embed was missing sorry – Published early due to YouTube outage. Lavabit creator Ladar Levison has launched a Kickstarter campaign for the dark mail encrypted email initiative he\’s working on in partnership with Silent Circle. The project is looking to raise $196,608 to take the Lavabit source code and turn it into a free and open-source project with the new dark mail protocol.